The contrast between speed and velocity is as recognizable in the supply chain world as it is in the physics lab. Velocity is a measurement of the rate and direction of change in an object’s position. Speed is a subset of this quantity, defined as an object’s distance traveled per unit time. 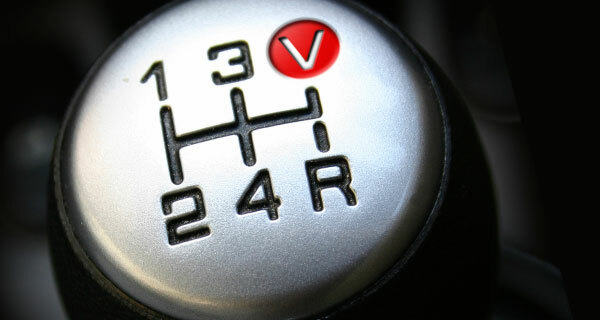 Simply, velocity is speed with direction— it’s intelligent urgency. In the supply chain, speed for speed’s sake, without considering variables that may alter changes in a shipment’s position, can have unintended consequences such as poor service and extra expense. In best-case scenarios, such a failure may warrant expediting a replacement part, or finding a misdirected shipment already in the system, then rerouting it with make-up speed and cost. At worst, it’s a missed sale or lost business. When shippers decide to expedite freight— whether it’s standard product protocol or transportation management by exception— speed is a constant variable. What happens before and after shipments accelerate through the supply chain is considerably more flux, yet equally important.